Schuylkill River Greenways has partnered with local outfitters Take It Outdoors Adventures based in the Pottstown area and Riverbend Cycles based in Whitemarsh Township to create Go Schuylkill Greenways. 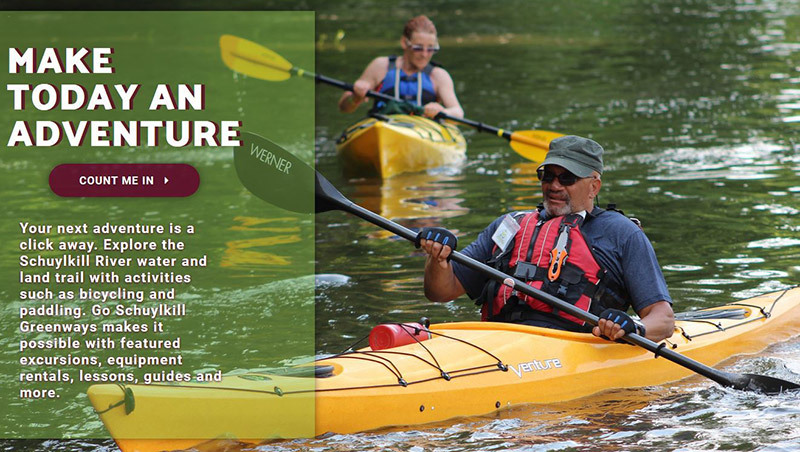 Take It Outdoors Adventures organizes group kayaking trips and more. Riverbend Cycles is a full-service bike shop and offers weekly community rides. 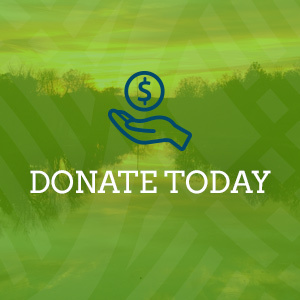 Go Schuylkill Greenways features programming information from these two outfitters as well as recreational activities offered through Schuylkill River Greenways. The vision is that eventually there will be a system of hubs along the entire Schuylkill River where people can easily rent a bike or kayak, stop at a local eatery for a meal, and explore attractions in nearby towns. Those that visit GoSchuylkillGreenways.com are first asked to choose their activity. For example, clicking on the “bicycling” icon or text will bring you to a full list of programming available for cyclists. Visitors will learn about the bike rentals available in the area, guided tours and even shuttle options available to transport bikes. There’s also information about paddling on the river and special pedal and paddle events. Some people may want to experience the Schuylkill River Trail but don’t know exactly where to start. The website features #DIY bike excursions. 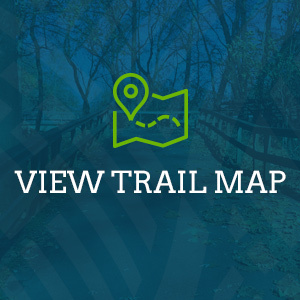 The do-it-yourself explorations are complete with directions on how to get on the trail, parking details and suggested refreshment and attraction stops.